c1930 - Fred Mallows licensee. Image thanks to Len Willgress. No house name yet proved. 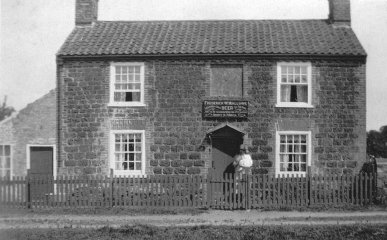 The above photograph dates from c1930. Licensed to sell BEER By Retail. Not to be consumed on the Premises.